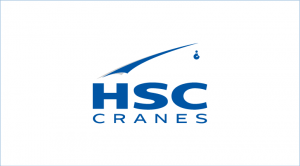 NRC Plant Ltd are pleased to announce that Hitachi Sumitomo Heavy Industries Construction Crane Co. Ltd. has changed their name to Sumitomo Heavy Industries Construction Cranes Co. Ltd now known as HSC CRANES. The name HSC is indicative of their inherent commitment to High-quality, Satisfaction and Confidence. 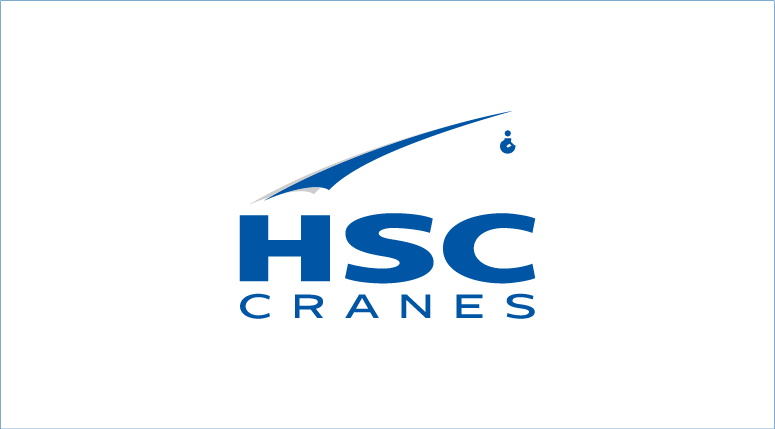 Armed with these three key phrases, HSC CRANES endeavours to deliver true satisfaction. NRC Plant are one of the UK’s largest leading sales, rental and service organisation, specialising in Lattice Boom Crawler and Telescopic Crawler Cranes. With over 60 years’ experience in the crane industry. Our fleet currently comprises of 75 crawler cranes ranging from 5t to 150t, both telescopic and lattice boom with the option of eco-friendly cranes. We are the sole distributor in the UK and Ireland of HSC Crawler Cranes, Link-Belt Telescopic Crawler Cranes and are sub-distributors for the Maeda Mini Crane range. We provide a complete support service including crane service, major repairs, modifications, overhauls, testing and calibration.